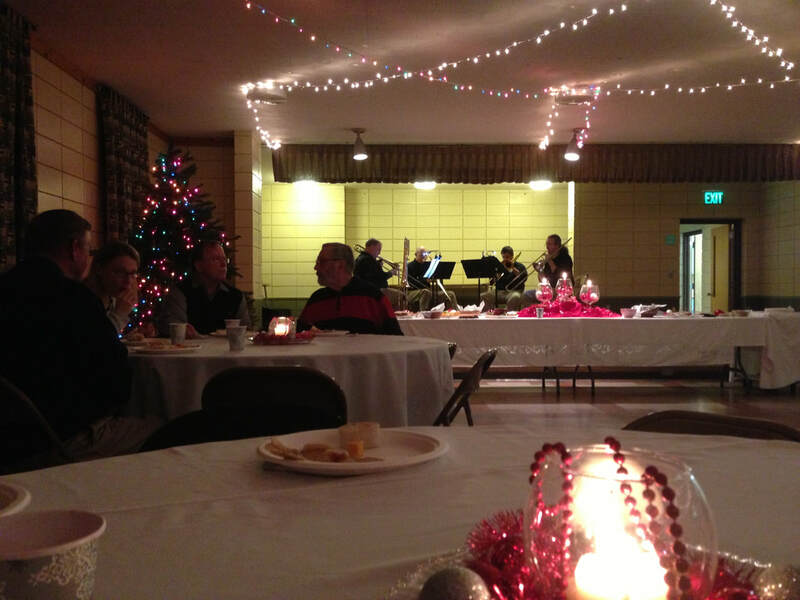 Parties are held in Nokomis Hall (a large room with a stage), with a nearby full kitchen and overflow kids' play area. An office set up for use by Spiritual Directors. Register to schedule and book online. Meeting rooms include the main floor Gathering Room, upstairs "chapel" (aka yoga space! ), and breakout spaces for smaller gatherings. 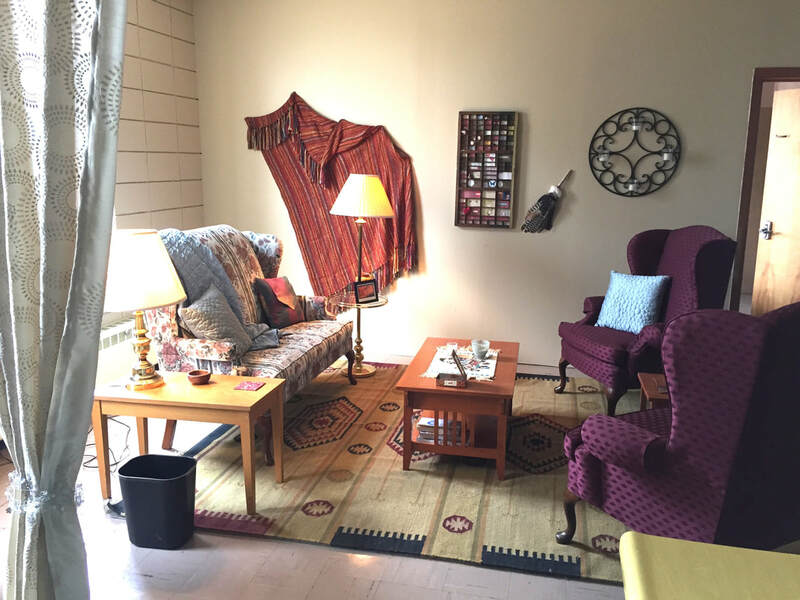 Call Krysta at 612-721-4463 to inquire about the space, or set up a time to come and see it. ​We have such a fun and eclectic mix of space sharers! Our regulars this summer are: Field Regina Northrup Neighborhood Group, Mark Carlson (the artist whose studio space is in our basement), Amigos del las Americas, Girl Scouts, two different yoga groups, Comulent Shakespeare Co, a weekly improv. class, City of David (support for women leaving prostitution), a weekly small group of female clergy, an office used by various spiritual directors, Sixth Discipline (an investment group), Central Community Church, and La Leche League, with the potential of a few more in the mix in the coming weeks. We also host, each summer, a week-long Movie Camp for kids from St. Joseph’s Home for Children, so watch for them in August. Each group that uses the space brings their own spirit and energy; what a gift it is to have all that life in the building! After two wonderful years with us, Iglesia Fuego Pentecostes has departed (with a fabulous farewell lunch a few weeks ago). We wish them well in their new location. Current space-sharers: Please download and return an updated Room Use Agreement.